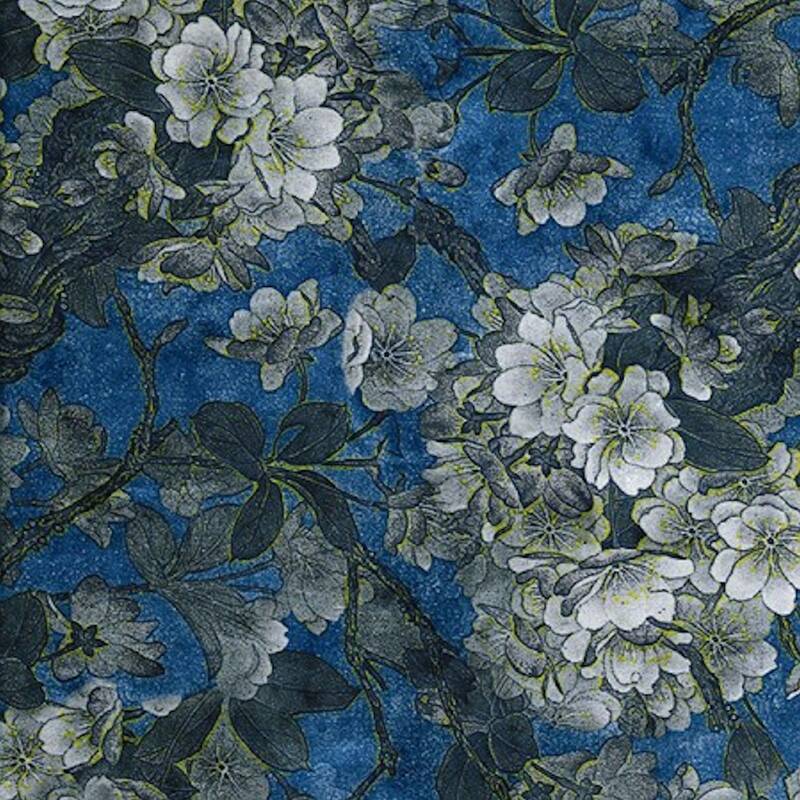 Super Quality Printed Velvet Fabric, available in 9 colours - please see our other listings. Priced per metre or per half metre, or just order a sample. Multiple Quantities will be sent as a single, continuous piece, except samples. e.g. If you order a quantity of 3 and a size of "Per Metre", this will be sent to you as a 3 metre long single piece.